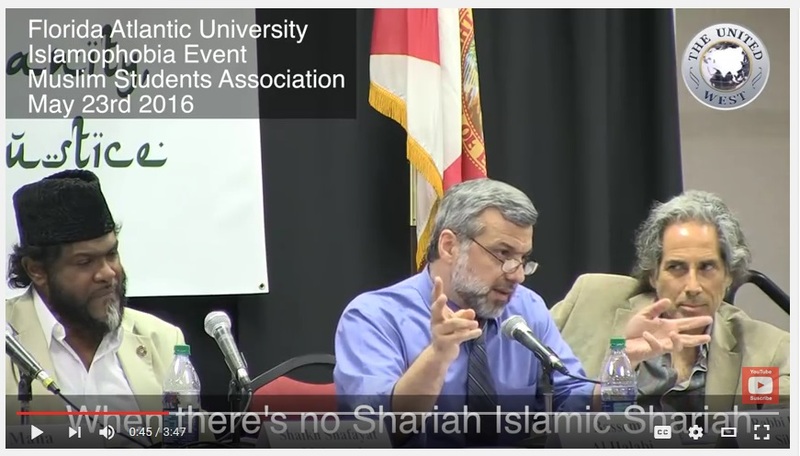 FFA - Florida Atlantic University professor praises Sharia “cutting off hands” at college campus event. (THE UNITED WEST) On May 23, 2016 on the campus of Florida Atlantic University in Boca Raton, FL, the university’s Muslim Student Association’s hosted a so-called Islamophobia panel discussion, which was attended by the United West. CreepingSharia reported on January 28, 2011 Muslim leader pleads guilty to assault and battery. Click on above photo to enlarge. 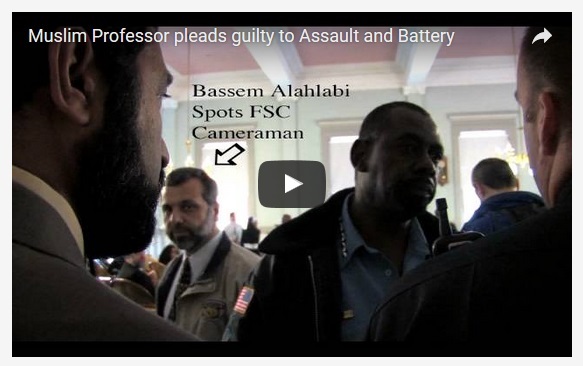 Bassem Alhalabi of United Voices for America (UVA) pled guilty to assault & battery charges on J. Mark Campbell of the Florida Security Council and investigative journalist and Chairman of Americans Against Hate Joe Kaufman. According to the States Prosecutor Tiffany Cruz Bassem Alhalabi took the plea for a reduced sentence of community service and the attendance of the court ordered anger management course. Bassem Alhalabi co-authored publications with Sami Al-Arian at the University of South Florida Computer Science and Engineering Department. 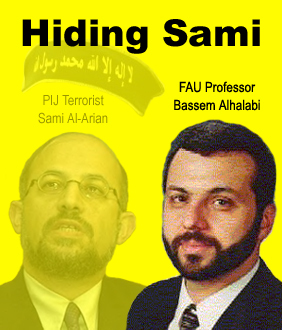 Alhalabi worked as an assistant to USF Professor Sami al-Arian while al-Arian was a leader in Palestinian Islamic Jihad (PIJ). See page two of this document written by Sami Al-Arian for the four publications that he co-authored with Bassem Alhalabi. Sami Al-Arian was indicted in 2003 on multiple counts related to supporting a Palestinian group on the State Department's terrorist list. Al-Arian then pleaded guilty in 2006 to conspiracy to help a "specially d esignated terrorist" organization, the Palestinian Islamic Jihad. Al-Arian was sentenced to 57 months in prison, given credit for time served, and ordered deported following his prison term. Bassem Alhalabi left USF and started employment at Florida Atlantic University in August 2002 just months before Sami Al-Arian was indicted. The irony at the May 23, 2016 Muslim Student Association conference is that this professor, who was supposed to be advocating against Islamophobic hate, is praising the violent and hateful act of cutting off people’s hands. Bassem Alhalabi is advocating “cruel and unusual punishment” which is prohibited by the United States Constitution. Sharia law is antithetical to the rights afforded Americans under the United States Constitution. Alhalabi’s cutting off hands punishment is a perfect example of why Sharia law should have no standing in any America court. The Palm Beach Post issued a report the day before the Muslim Student Association event which was held on Monday, May 23, 2016 titled Concerns over so-called hate group at ‘Islamophobia’ talk at FAU. 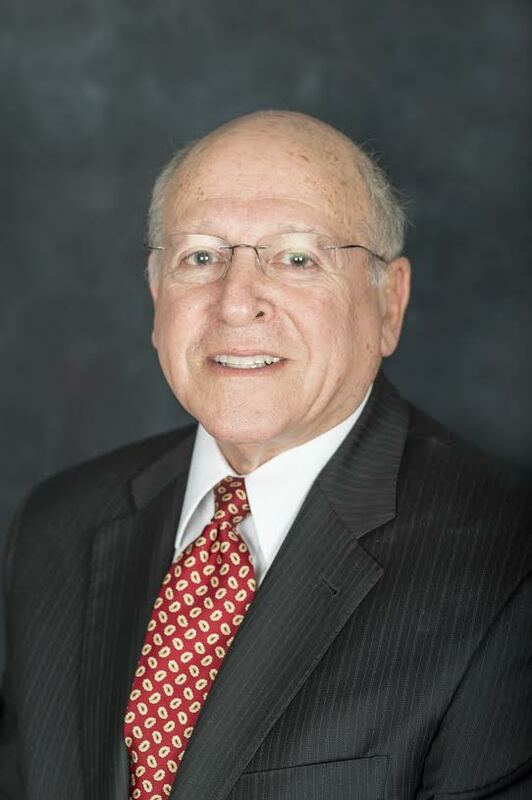 This news report alleged that the group United West, lead by Tom Trento, was a hate group merely because they have issued numerous reports over the years that have exposed Islamists’ Sharia madness. Tragically, if Tom Trento were a professor showing this video of Bassem Alhalabi at a pro-America event on a college campus, Mr. Trento would most likely be fired. Sadly, political correctness and fear by college officials has extended unreasonable protection to Islamist advocates in many cases. Political correctness and fear of Islamists have undermined rational policies at American universities. Nevertheless, it is imperative that Florida Atlantic University officials be challenged with Professor Bassem Alhalabi’s praising of Sharia backed punishment of cutting off hands and his ties to Islamist extremism. Florida Family Association has prepared an email for you to send that urges Florida Atlantic University officials to terminate the employment of Professor Bassem Alhalabi’s for praising Sharia backed punishment of cutting off hands and his ties to Islamist extremism. President, CEO of Modernizing Medicine, Inc.
S. Davis and Associates, P.A. 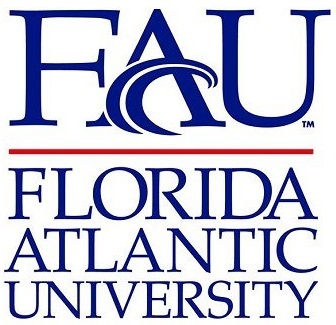 of Medicine at Florida Atlantic University. 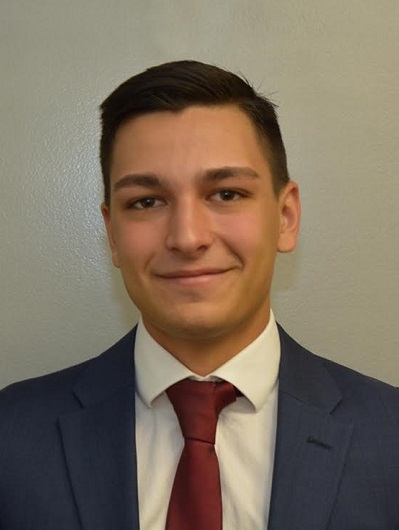 President, CEO of HeartCare Imaging, Inc.